Pied Piper meets Pirate in a classic final on Sunday. There is no need to hesitate waking up though, for the duel isn’t a sleep induced dream. Sunday night will be a special celebration for sport, tennis in particular. 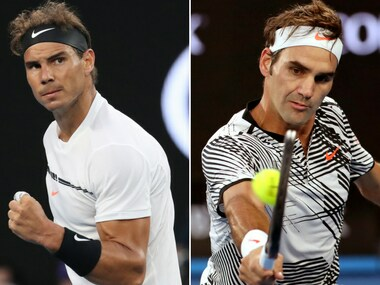 Roger Federer and Rafael Nadal will play episode XXXV of one of the greatest sagas ever witnessed in tennis history. Despite tickets selling for thousands of dollars a pop, every available inch of real estate inside the Rod Laver Arena will have been consumed. The most influential tennis players of our times will march inside the sea blue arena, long after the last seats have been taken by eager fans. Priest and Parish will have exempted their folk from Sunday duties, for watching Federer will do enough to alleviate their souls. 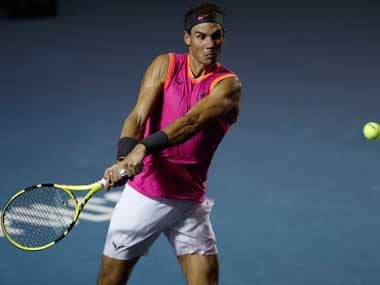 There will also be members of the pirate club, swept in by the raw power and mesmerizing top spin of Nadal. The divided house will pray in unison, bringing the roof down with their cries of gratitude. The powers of tennis have turned benevolent, producing a nearly improbable reunion for Federer and Nadal in their ninth grand slam final. It may seem a long time ago, but it was only the previous decade when the two giants dominated the world of tennis. As they drank heavily from the grand slam goblet, Federer and Nadal left fans drunk and drenched in the sea of their brilliance. As they went about amassing a bagful of titles, the two men left a heap of vanquished men in their wake. But in doing so, they also created a new sense of possibilities for other tennis players. Federer and Nadal have been influential in shaping the fortunes of men such as Novak Djokovic, Andy Murray and Stanislas Wawrinka. The Serbian was asked about it in Brisbane at the start of the season. “Each of those three guys (Federer, Nadal and Murray) has made me a better player as well in the process. I had to figure out the ways to win against all of them, especially Nadal and Federer at the time when I was making my breakthrough. It was couple of years that I was in doubt whether or not I could break the dominance of these two guys,” admitted a candid Djokovic. That evolution from a shaky big stage player to a twelve time grand slam champion was largely due to the brilliance of the two gladiators that preceded the Serbian. 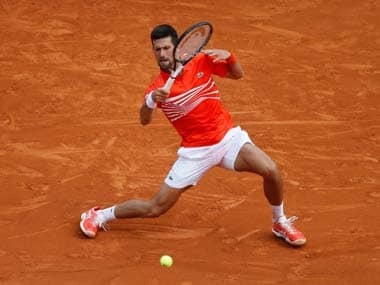 The frustration from his defeats to Federer and Nadal forced Djokovic to the drawing board. The Serbian designed a brutally strenuous program of hard work, diet and discipline to counter their dominance. The regimen helped Djokovic follow suit by collecting a dozen grand slam titles against his name. In fact the list of most prolific grand slam winners is headed by Federer, Nadal, Pete Sampras and Djokovic – all players from the past three decades. Even as Sampras retired just after winning the 2002 US Open, many believed that the mark might stand the test of time. But Federer opened the floodgates with his mesmerizing waltz around the court. In a way, the Swiss paved the way for Nadal and Djokovic to force their way to the table, by setting such a high standard for tennis. The prolific success of these men will no doubt redefine the boundaries of tennis, carrying the sport to hitherto unseen peaks. Interestingly, Federer and Nadal have contributed to each other’s sense of greatness. While Sampras may also have 14 titles to his name, he lacked the challenge of a healthy rivalry. Andre Agassi did pose his problems, but he was far too inconsistent to hurt Sampras’s legacy. On the other hand, the presence of Nadal, who has won six of eight grand slam finals against Federer and 23 of 34 contests has deepened the Swiss man’s claim to greatness. The fact that Federer and Nadal won 31 grand slam titles and 52 Masters Series events between them served to enrich their place in the sport. They are the greatest contemporaries to have ever graced tennis. The five set epic against light and history in the 2008 Wimbledon final has given Federer and Nadal a permanent seat at the table of greatness. "I've been around the game 17 years. I've seen a lot of hard workers and inspiring players, but you've been the one in my opinion who has been the most inspiring and most influential and made me the player I am today," Federer said, at the launch of Nadal’s academy last year. "Because you're left-handed, because of your spin, because of the intensity you bring to the court, I had to re-invent and re-work my game entirely. And that's because of the person you are and how much you've trained." The two great men are guilty too of blighting the dreams and hopes of several of contemporaries. 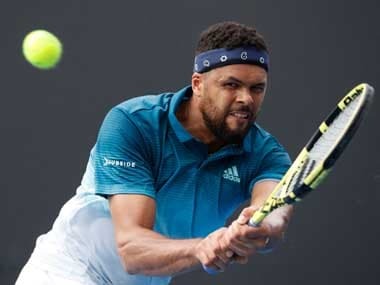 Players such as Murray and Wawrinka showed mythical levels of perseverance to painstakingly earn their meagre share of grand slam victories (3 each). 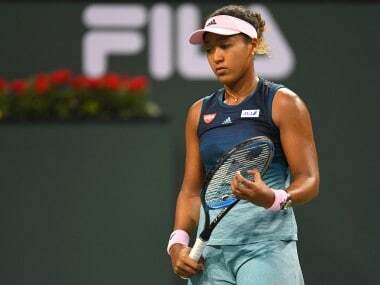 Several others – David Ferrer, Gael Monfils, Jo Wilfried Tsonga and Tomas Berdych – just to name a few have been forced to reconsider their dreams. Even the younger generation – Grigor Dimitrov, Kei Nishikori and Milos Raonic are being forced into an interminable wait, as they hunt for grand slam silver. For the moment though, the dream final is here. The focus is back on the two men who seemed to be slipping into the shadows of Djokovic and Murray. It will be no surprise if social media moguls stay awake deep into Saturday night, bracing for a massive invasion of fans. But nothing will match the intensity and beauty of the action inside the Rod Laver Arena. Irrespective of the result on Sunday, we will all witness yet another epic voyage to a peak that has never been scaled in tennis before. There is no debate over the pedigree and class of the two men playing for the Norman Brookes Challenge Cup.